Give Me A Hug, Please? Please give me a hug the next time I screw up. I mean, isn’t that what we all want deep down? Grace? Even a 5-year-old almost immediately knows when they have done something wrong. And few words are ever needed to point it out. In the face of monumental failure and hurt, what if we just gave a silent hug instead? There seems like there could be such massive power in this. 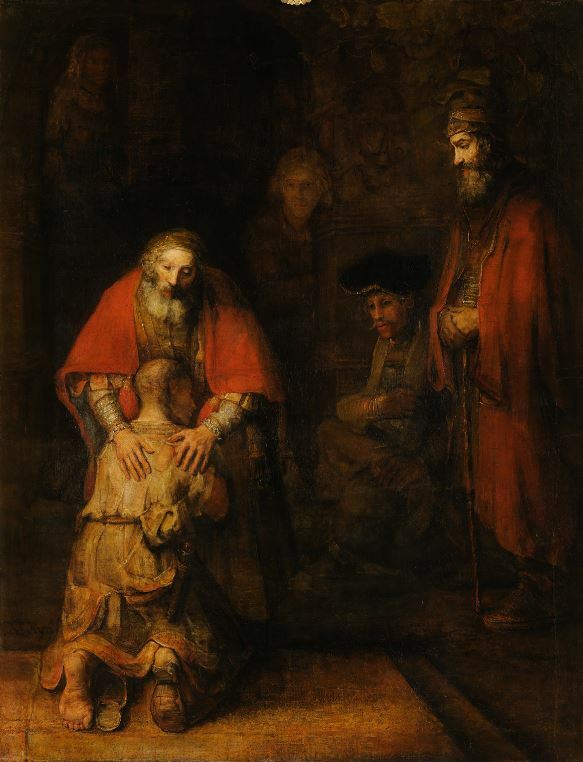 This reminds me of Rembrandt’s painting, Return Of The Prodigal Son. Understand: To a broken soul, love and grace is a beautiful thing. The next time someone near you messes up, pull them aside in private. Don’t give them a pile of instructions like it’s sheet music. Just give them a hug. You’ll be making grace and love and acceptance finger memory for them too.